Blonde or brunette. Paris or New York. Cocktail evening or work meeting. 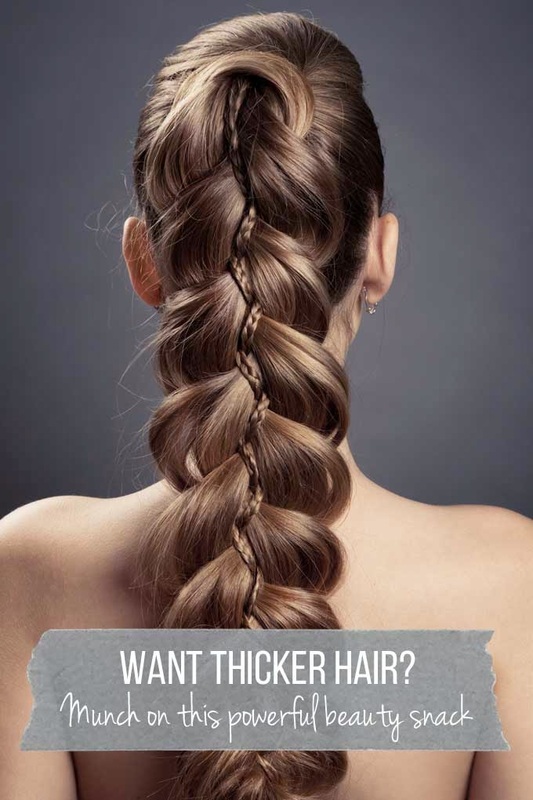 When it come to hair, only one rule holds: thicker is better. Way, way better. But surprisingly, even though all of us want thick and healthy hair, few of us do the easiest thing to get it – snack on something really delicious! So, what do we need to eat for gorgeous hair? Raw pumpkin seeds. It’s that simple. You see, pumpkin seeds are loaded with beauty vitamins – vitamin A and K for a healthy scalp and shiny tresses, vitamin B for supercharged hair growth, plus Omega 3 and 6 for strong strands and less breakage. And that’s not all. Pumpkin seeds are also great for pepping up the skin and banishing excessive belly fat. Added advantage: they actually taste yum! Have you tried these little wonders? And what’s the state of your hair right now?